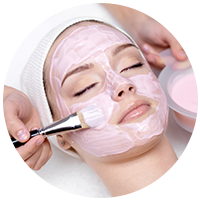 Experience the latest revitalizing and rejuvenating techniques at the Spa at Aesthetics International located in Marietta, GA. Waxing removes unwanted hair from the upper lip, chin, or brow for up to six weeks. Tinting is a semi-permanent procedure that darkens the eyebrows. Botox is a popular injection that temporarily reduces the appearance of frown lines, crows feet, forehead creases, and bands in the neck. 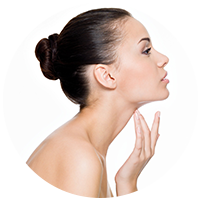 Juvederm is a popular injectable dermal filler to soften deep folds and reduce wrinkles in the faces of patients. This safe and virtually painless procedure uses highly concentrated light to dramatically reduce hair growth with long lasting results. 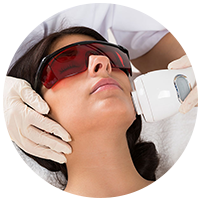 The ideal candidate for IPL (Intense Pulsed Light) is someone with light skin who has sun damage, broken capillaries or some skin laxity of the face. Ultherapy is the only FDA-cleared procedure to non-invasively lift the eyebrow, neck and under-chin—without surgery or downtime. The physicians at Aesthetics International USA are highly-credentialed, internationally recognized leaders in the field of cosmetic surgery. 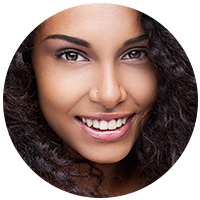 Microneedling or collagen induction therapy is the perfect treatment to your skin. Experience the latest revitalizing and rejuvenating techniques at the Spa at Aesthetics International located in Marietta, GA. At the Spa at Aesthetics International, we take the time to discuss your ideal results and determine the best techniques for achieving your personal goals.